A day out from London to Birmingham for a trip to Cadbury World a fun attraction all dedicated to the creamy confectionery. You will learn about the manufacturing process, take a ride through a chocolate spectacular and make and taste your own Cadbury design plus much more. Finally is a must visit to the World’s Biggest Cadbury Shop. Meet your tour manager at London Euston station at 9 AM before boarding the train and departing for Birmingham. 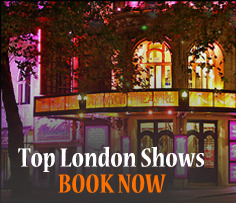 The journey will take approximately one and a half hours so sit back and relax as the train speeds away from London! Once you reach Birmingham, make your way to Cadbury World and enjoy a visit to this popular attraction. You’ll embark on a one way guided tour through 14 interactive zones that tell the story of chocolate and the Cadbury business. 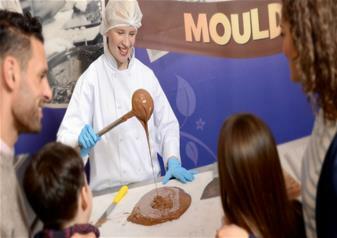 Video presentations, multi-sensory cinema and staff demonstrations bring the world of Cadbury and the history of chocolate to life! Spend as much time as you like at Cadbury World before exploring Birmingham of your own accord. Head back to Birmingham station at 7.00 PM to catch your return train. You will arrive back in London at 8.34 PM. 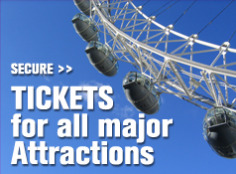 Posted on July 27, 2015, in Uncategorized and tagged Affordable Travel, Attraction Tickets, Behind-the-scences, Best Value Tours, Birmingham, Cadbury World of Chocolate, Family Day Trip, Scenic Journey, Travel by Rail. Bookmark the permalink. Leave a comment.